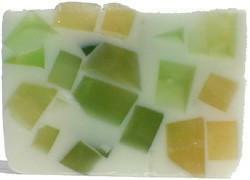 Our earthy blend of sage and pear. Honey, ginger, clove, citrus and orange blossom with an earthy woodland spritz. Our clean fresh scent made for any ride. The American spirit captured in a blend of fragrances. 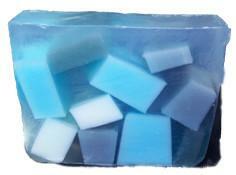 Our Coastal Breeze is like the scent of rain after a thunderstorm, our bestselling unisex soap. 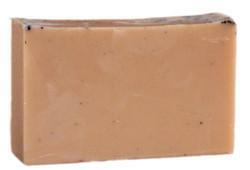 Our brown soap is a light soap with a hint of sugar and spice. 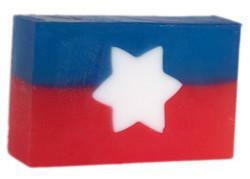 ™ Equine Celebrations Soaps™ is a brand of Loucks Studios, Inc.